Chris Naylor How did you get involved with Frontier? 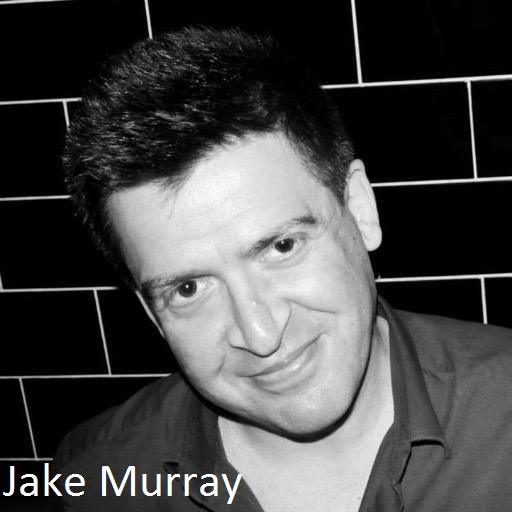 Jake Murray I was invited to come on board a few years ago be a right hand man for James [Roose-Evans]. Finding him a kindred spirit and an inspirational person was part of why I said ‘yes’. The other main factor was a long-standing love for the late plays of so many great writers – Sophocles, Shakespeare, Ibsen – all of which dealt with life on such a profound and beautiful level. As these great writers drew to the end of their days, they tended to distil their life’s wisdom into these extraordinary works; they are their final testimonies, as it were. Not only are they theatrically remarkable (who can deny the brilliance of ‘Oedipus At Colonus’, ‘King Lear’ or ‘John Gabriel Borkman’? ), but the depth of understanding is second to none. As I think that Theatre should be dealing with our lives on as profound a level as possible, working on such plays seemed the right thing to do. CN What are you hoping to achieve with Frontier’s work? JM We want to bear witness to the fact that the Third Age is as rich and profound as any other phase in our lives. In the past, old age was seen as a great achievement, a time of wisdom and understanding, Now, because being old is not economically productive, does not make you sexually attractive, and reminds us all of our mortality, we have drawn a veil over it. As a consequence, a vast amount of people have been made invisible, when in fact the only thing that is ‘old’ is their bodies. We must give them a voice. That, I think, is what we want to achieve. CN Have you found it easy to attract actors to Frontier? JM So far, yes. There is a huge reservoir of older actors out there very keen for work. We forget that this was the 60s generation, who made up the mainstay of our theatre, TV and screen work for four or five decades and still has much to offer. CN Is it frustrating to discover that a lot of good actors give up too soon? Does this make it harder to find enough good older actors to cast? JM I work a lot in drama schools and the drop-out rate of actors who leave while still in their 20s is mortifying. The profession is more brutal than ever. There is far less work out there than there was, even when I started out in the 1990s, and people were complaining about a shrinking workplace even then. Even with the work that is out there, the chances of being paid decently are minimal, worse than ever, in fact. It’s horrible seeing huge numbers of talented young actors struggling to keep going. ’Too soon’ is now two or three years after leaving drama school for a lot of them, let alone in their 30s, 40s or 50s. It’s very tough. I often say to my students: ‘Keep going. If you are good and you don’t give up, you will eventually find work, because the drop out rate is such that people will be looking for actors in their 30s onwards more and more.’ But can people wait that long? But good older actors still wait to be asked, so hopefully we will find enthusiastic actors of those generations. So far we have! CN It has traditionally been harder for women to find acting work as they get older – is this still the case? JM Well, yes and no. The canon has always had more male roles than female. However brilliant Shakespeare was for women, there is only ever a maximum of five parts for actresses in his plays, as opposed to nine or ten minimum for men. Also, women have suffered from the ‘Juliet/ Nurse’ syndrome, whereby people only write parts for young women in their 20s or in their advanced years, with nothing in between. This was partly because women in their 30s and 40s tended to have children, and so came back to the stage when they were older. As a consequence, a whole area of women’s lives have not been documented on stage. But I think things are changing. There is more interest in great roles for actresses; there are more writers writing great parts for older women, as well as women in their middle years. The appearance of more female writers is an important factor, of course, as is the appearance of more women directors (there are more female Artistic Directors in British theatre than ever before, I’m pleased to say), but male directors are also exploring these parts. 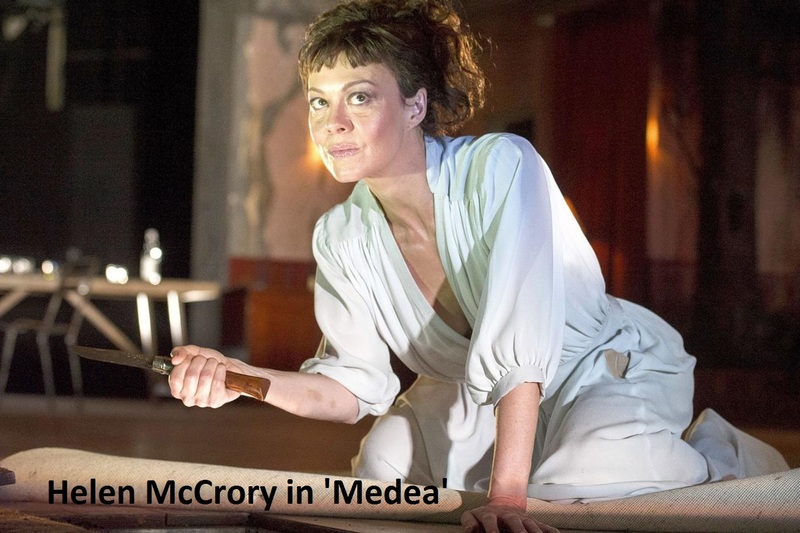 Last year we had Gillian Anderson, Helen McCrory and Kristin Scott Thomas all playing major classical roles. I have always loved working with older actresses, because the energy, passion and wisdom they bring to the stage is so great. I tell writers to write for women, especially older ones, as there will always be more talented women in the profession than men, and so their work will be produced. We need more and more of this. We at Frontier are very keen to help redress this balance. CN Do you think there is a difference in the employment landscape for older actors in theatre, as opposed to TV/film? JM There is an increasing presence for big movies that deal with the older experience. The Marigold Hotel films are a case in point, and movies like ‘Quartet’ and ‘Amour’. 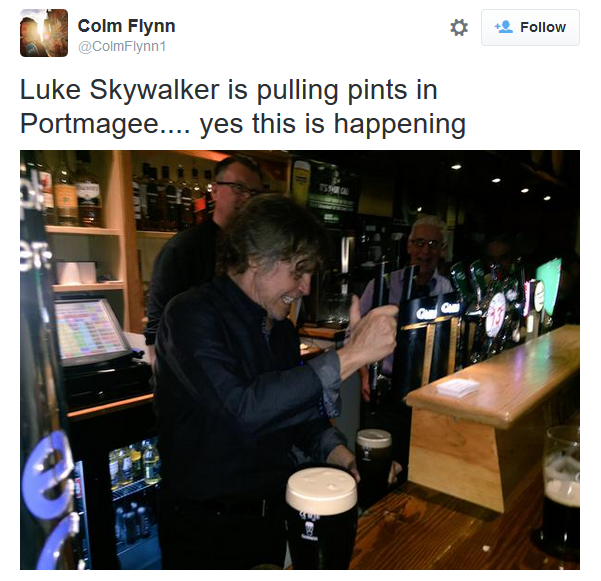 We have Harrison Ford, Carrie Fisher and Mark Hamill about to take the screen again in the new Star Wars movie. Throw in the dreadful ‘Expendables’ movies and perhaps it’s fair to say that age is not a problem in cinema! I think when people love a screen actor they enjoy seeing them still doing it in their old age, especially if they can be playful with their image. I remember Kirk Douglas and Burt Lancaster having a ball in a movie called ‘Tough Guys’ back in the 80s, which really was fun to watch. CN Is the entertainment industry directed too much towards younger people? JM Yes. Cinema is aimed primarily at the 13-21 age group, which is why there are so many Marvel superhero movies nowadays. I’m in my 40s and I feel totally alienated from the cinema now. I’ve become bored with having to pretend I’m down with the kids and enjoy the latest Avengers movie. I don’t. They’re awful. But Hollywood & Entertainment is all driven by money and demographics. If producers think the money is in the ageing population, that’s where they will go. CN Do you think the profession has an obligation to provide more casting opportunities for older actors? If so, where does the responsibility lie? JM We have a responsibility to provide more casting opportunities for all generations of actors. Ultimately the responsibility lies with the people with the money. Its lack of resources that chokes off theatre. When you can’t pay your actors, or can only afford to pay two per show, you are killing theatre as an art by not allowing it to breathe. I am very against quotas in theatre, but I do think that if we want a healthy stage world, we must fund it. That responsibility must come from the State in our modern society. Commercial theatre takes care of its own, but if we want our theatre to also deal with real issues in a deeper way, we have to support it from non-commercial sources. 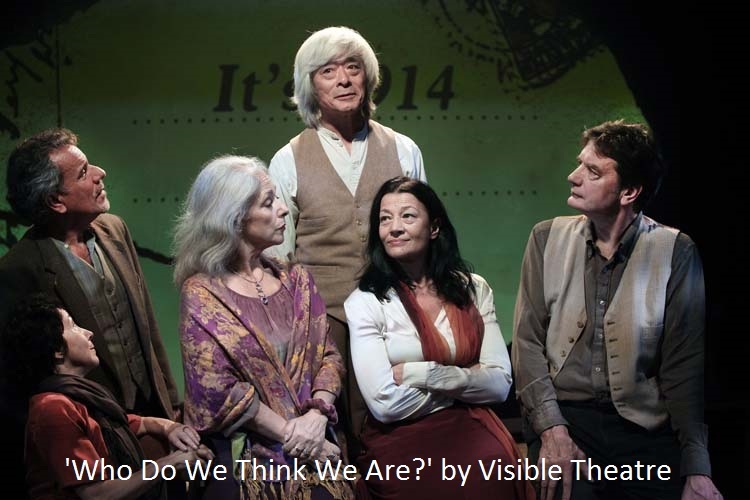 CN Would you agree that theatre is a pastime that generally appeals more to older people? If so, should plays be telling more stories about older people? JM This is highly complex. It’s partly generational – theatre was part of the older generation’s landscape more, educational standards were higher and more wide ranging back in the day and theatre didn’t have to compete with Netflix, Playstation, Facebook etc. But there is still a strong, dedicated young theatre-going audience out there. In the end we as theatre folk have to bear testament to the whole spectrum of human life: that means telling stories of all phases of age. One of the things Frontier wants to do is present intergenerational work. We don’t want plays which hive off the old into some kind of inward-looking box, but which show how the old relate to the young, and how generations can learn from each other. We live in an atomised society which lies to itself about ageing and the process of life, so people don’t know how to deal with it. Many young people feel the lack of nourishing connections with older people, especially when they are facing life’s problems. It’s important we talk about this in our work. 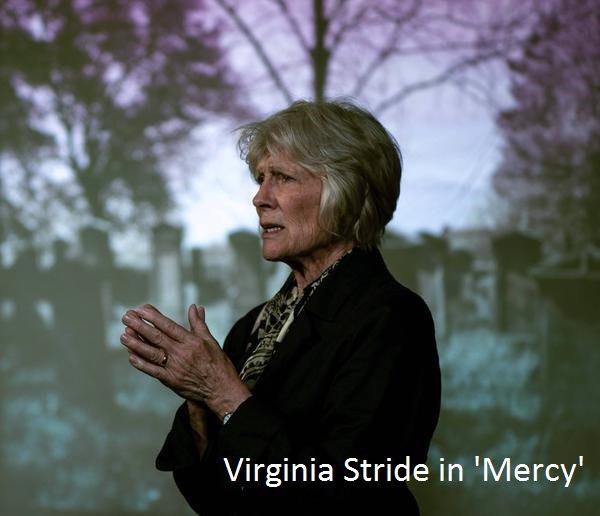 Frontier Theatre’s production of Clare Whitehead’s ‘Mercy’, directed by Jake Murray, is part of the EverHopeFull repertory season and runs from September 1st to the 26th at 6 Frederick’s Place, London EC2R 8AB. Tickets are priced at £10. This entry was posted in interview and tagged amour, artistic director, avengers, best exotic marigold hotel, british theatre guide, burt lancaster, carrie fisher, clare whitehead, drama school, drama students, everhopefull rep, expendables, facebook, frontier theatre productions, gillian anderson, harrison ford, helen mccrory, ibsen, jack klaff, jake murray, james roose-evans, john gabriel borkman, king lear, kirk douglas, kristin scott thomas, manchester royal exchange, mark hamill, mercy, netflix, oedipus at colonus, playstation, quartet, shakespeare, sophocles, star wars, third age, tough guys, virginia stride on September 21, 2015 by chrisjnayloractor. Who has a job for life these days? 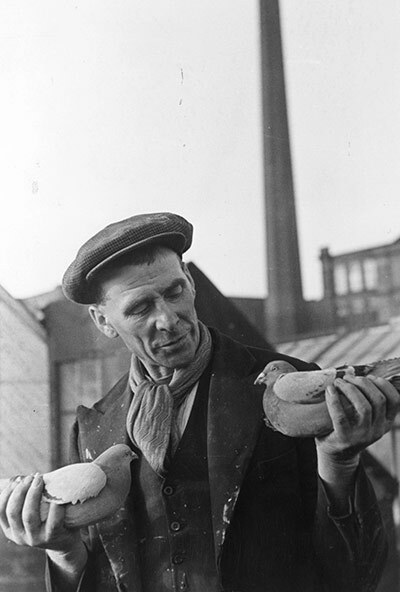 That fondly-remembered (probably mythical) era when you’d start work in the factory at 17 – the same place your father worked, and his father before him – safe in the knowledge that you’d be clocking on until you were 65 and it was time to retire and give your days over to your racing pigeons or the rhubarb in your allotment… Those days have now gone. Nobody can really expect to stay in a job for very long. But at the same time, the ‘default retirement age’ as it is known, which had been set at 65 for decades, has been phased out, and UK workers are under pressure to work for longer. They’re all getting a bit more like the humble actor. We theatricals must be more familiar than most with this sort of work landscape. Let’s face it, much of the time in our profession, as soon as we get a job we’re preparing for it to be over, eyes always on the horizon. Along with a flexible attitude to work comes a very loose approach to retirement. If you stay the course and battle through those difficult early years, chances are you’re in it for the long haul. Most of us are not waiting for the day we can throw in the towel – it’s far more likely that we are travelling hopefully, always waiting for the Big One and fully expecting to keep going until we finally peg out live on stage. Tommy Cooper, Sid James, Eric Morecambe; the profession is full of romanticised tales of seasoned pros breathing their last in front of a paying audience. But as we know, the profession itself often has other ideas. Despite our ageing population, the acting world doesn’t seem all that interested in old people. In an industry that is passionately infatuated with Youth, is there a place for an actor over 50, 60 or 70? Auriol Smith has always acted as well as directing, and says she is ‘just as enthusiastic, but more cynical about the way theatre is heading.’ The contribution Auriol and Sam have made to the profession over the past four decades can’t really be overstated, and yet they clearly feel side-lined. There is much talk these days of the ‘Third Age’, which is defined as the period of ‘active retirement’, post middle-age. I imagine most actors in their late 60s and 70s would take issue with the suggestion that they are in any sort of retirement at all, rather that they are trying to engage with work in the same way as ever – we all know the stories of John Gielgud changing agents at 96 in his determination to keep working. But if the work isn’t there, how can actors stay engaged? Visible recently worked with playwright Sonja Linden and a cast of older actors to devise their very successful production, ‘Who Do We Think We Are?’, which was presented at Southwark Playhouse in 2014, and they are currently running a season of workshops under the heading ‘Gravitas’, for professional actors over the age of 60, led by seasoned practitioners such as Mike Alfreds and Max Stafford-Clark. 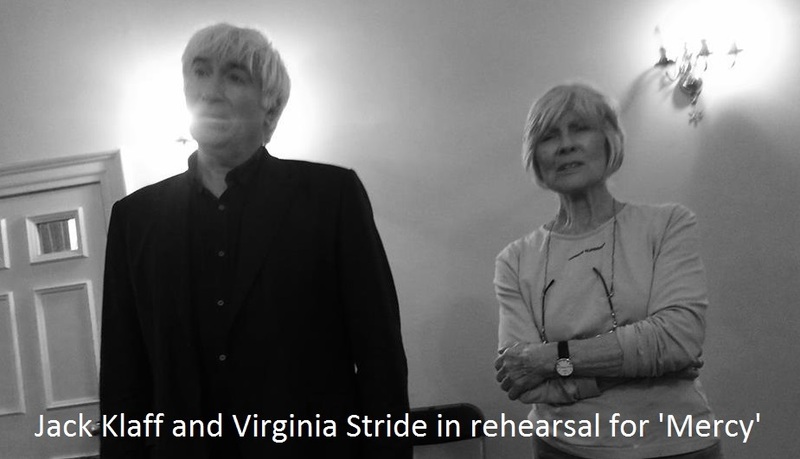 Another company set up specifically to create work for older actors is Frontier Theatre Productions, led by veteran director James Roose-Evans. 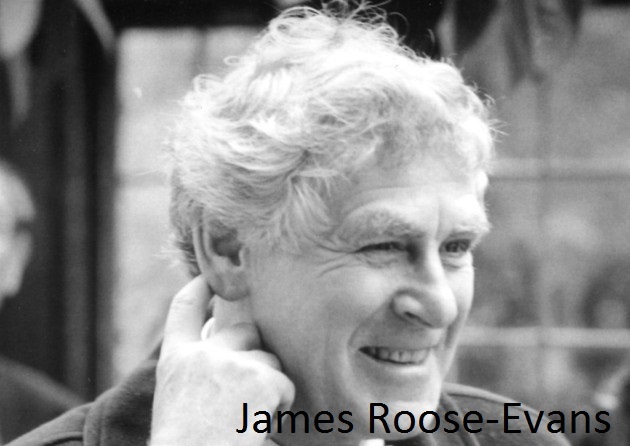 James’s extraordinary career spans 60 years; among many other achievements, he was founder of Hampstead Theatre, and adapted and directed the original production of ‘84 Charing Cross Road’ in the West End and on Broadway. I asked James Roose-Evans if he thought theatre was generally more appealing to older audiences. ‘I don’t agree with this. When I directed Christopher Fry‘s ‘Venus Observed’ at Chichester, Patrick Garland included it in the season but not expecting it to do well at the box office. The production was sold out, and what amazed Patrick and myself was how many young people responded, discovering Fry for the first time‘. Television, most of all, seems willing to embrace its older audience. 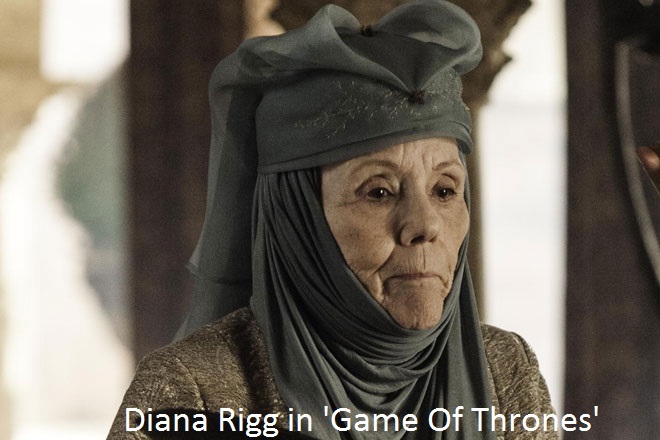 Shows like ‘Last Tango in Halifax’ and even ‘Game Of Thrones’ clearly recognise the value of casting older actors –performers like Diana Rigg and Julian Glover bring decades of experience, but also carry with them the weight of earlier roles. It’s time we embrace fully just how important stories about older people can be to our culture – and this means we need to support older storytellers, both actors and writers. Theatre should be a window onto the whole of life, not just the first part. This entry was posted in interview, Musings and tagged 84 charing cross road, actor, actors, amour, auriol smith, best exotic marigold hotel, broadway, chichester, christopher fry, clare whitehead, diana rigg, eric morecambe, everhopefull rep, facebook, frontier productions, game of thrones, gravitas, hampstead theatre, jake murray, james roose-evans, john gielgud, julian glover, kenneth cranham, last tango in halifax, maggie gyllenhaal, manchester royal exchange, max stafford-clark, mercy, mike alfreds, netflix, orange tree theatre, patrick garland, playstation, quartet, sam walters, sid james, so and so arts club, sonja linden, southwark playhouse, sue lefton, the father, theatre royal bath, third age, tommy cooper, tricycle theatre, venus observed, virginia stride, visible theatre ensemble, west end, who do we think we are? on September 10, 2015 by chrisjnayloractor.